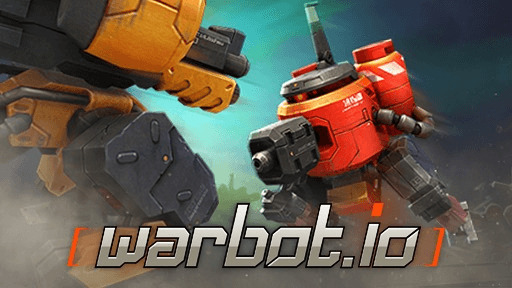 Warbot.io | Play Warbot.io free on iogames.space! An infinite battle of hundred robots! 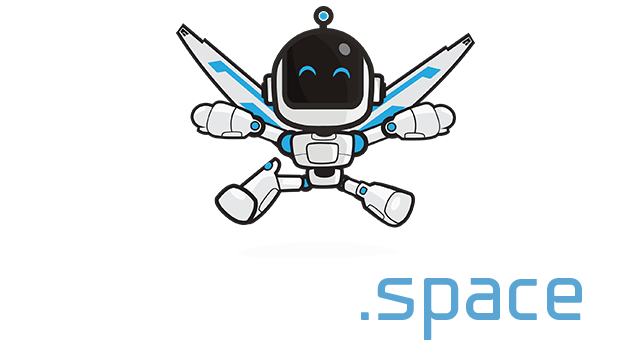 - Upgrade Robots to defeat enemies and survive as long as possible. - Utilize walls & traps to attack your opponents in different ways. - Play with friends from all over the world, with up to 100 at a time. - Come up with tactics for a strategic gameplay! - You can learn how to dodge, evade, and dash in merely 10 seconds. - Enhance with Attack/Defense Capsules acquirable during battle. - Only your skills are essential because everyone starts on the same page. Chance for a reversal at any time! - Avoid the dazzling cliffs and terrifying explosions, hide behind walls, and aim at the enemy's back! You are the world's best Warbot pilot to resolve the future global crisis! Why is there a locked game mode on here? I use to play about a year back and this locked mode was already on screen. did the dev of this game just stop updating? I love playing this myself and given the high 70s rating a lot of others do to. please unlock the other game mode.